Students can register for the ACT (American College Testing) test through email or online. The ACT test recommends students to have their ACT registration via online because it’s faster. Students can also immediately see if their preferred test center has available space. Applicants can print their admission ticket right away after submitting their payment. When Should Senior Students Take the ACT? 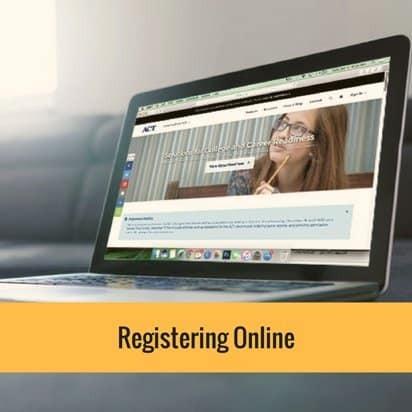 To apply for the ACT test online, students need to create an ACT Web Account, which students can do on the ACT official website. Both United States and international students can have their ACT registration online. Once students have created an ACT account, they will be able to register for the ACT test. During the ACT registration process, applicants will be asked questions about their high school, their high school classes, their background, their interests and their family. Also, students will be asked for identifying information, such as their name, phone number, address, email, as well as their social security number. 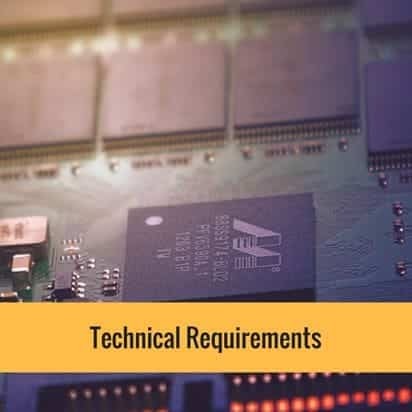 Upon accomplishing this information, applicants can proceed to the ACT registration itself. The registration process will ask students to opt for their preferred test date. Students can choose whether they will take the ACT Plus Writing or ACT No Writing, and will be notified of any applicable payments. Students will also have the opportunity to order ACT items, such as the official ACT test preparation materials and the ACT Test Information Release. During the ACT registration process, students will also be able to choose institutions where they would like to send their ACT test scores – although they don’t have to select any schools if they prefer not to. Students will choose where they would like to take the test, but test-takers are advised to apply for ACT test early since testing centers could fill up fast. Then, applicants will be asked to confirm all their information they have provided and provide a mode of payment. When registering online, ACT would only accept credit cards. As per ACT’s official website, once a student has been registered for the test, they can’t cancel their registration and most ACT fees are non-refundable. 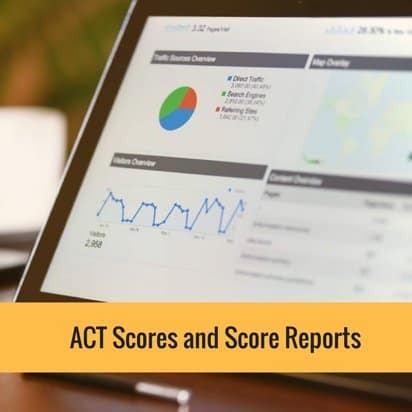 However, as soon as test scores are available, students who are registered online will have the ability to print out their score report from their ACT online account. If students are unable to test on Saturdays (usual ACT test day) due to religious beliefs or if they need to receive testing accommodations due to a disability, they will have to fill up additional documentation outside of their account in order to have the test administered to them. The ACT protects student’s information by encrypting it using Secure Sockets Layer software. Check if the URL starts with https rather than HTTP. 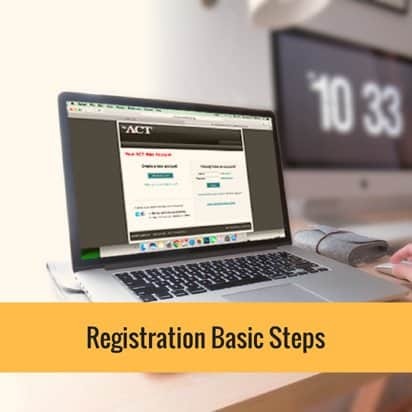 Registration through email is allowed for everyone and is the application process for students who are under 13 years old or for those who can’t pay for the registration using credit cards. 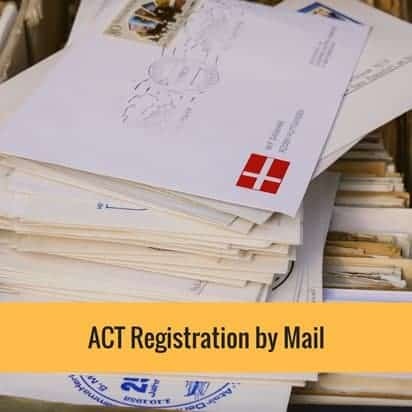 In order to register by mail, students need to request the ACT registration packet. 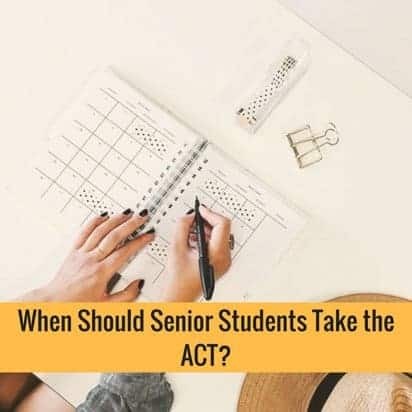 The ACT will then email the registration packet to students, and after they complete it, students need to mail it back. Students requesting accommodated testing, non-Saturday testing, homebound or confined, are required to submit additional information. The ACT registration fee is $58.50 (with writing) and $42.50 (without writing). To apply for ACT online registration system, students are required to use one of the operating system listed below. If students are going into their senior year and considering registering either Early Decision to their top choice institution or Early Action, there are only two test dates to take the test – September and October. If students are not planning to register early, then the December test date would be their choice, but that should definitely their last resort – as they should be focusing on completing their applications and completing the first semester of their senior year. It is recommended that students avoid taking the December ACT test during their senior year. Also, it is not too late for current junior students to sign up and gear up for the June test, so they must not think they have only the fall to consider. Even though it may be enticing to choose the next test date without really thinking about it, it’s actually an essential decision that should not be overlooked as students gear up to apply to college. The last thing that students want is to select a test date that is too soon and does not allow them to prepare properly for the test, which would not allow them to take advantage of ACT super scoring. 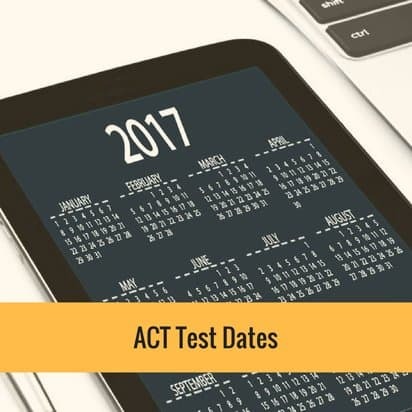 The first thing to know is when the ACT test is administered as well as the different registration deadlines. There are six test dates throughout the school year (from September to June) and occurring approximately every other month. About two and a half weeks after the test date, students can get their test scores online. The score report will include the scores of the students for each test section as well as their combined score. If a student has taken the test several times, the student can send a college only the scores from his/her best test date. However, some institutions may want to see scores from all the student’s test dates. How To Get Good ACT Scores?